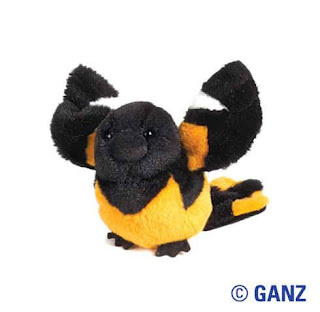 June's new edition is the Lil Kinz Black Oriole. This is one original bird and is very popular. This little birdie is ready to go home with you today. You can take this little one home at a great price. A great addition to your lil kinz collection. Enjoy the fun.